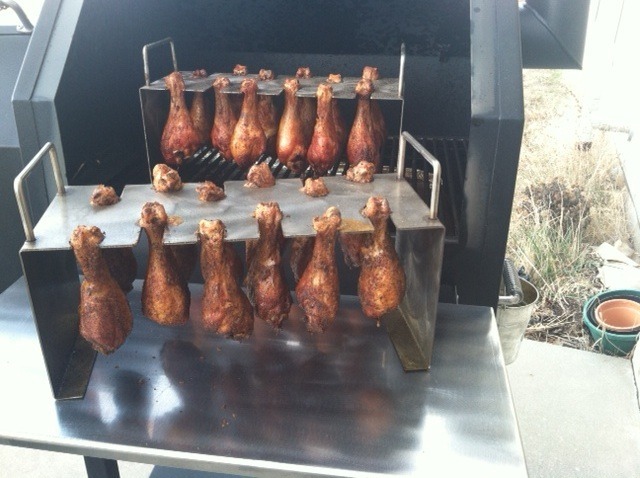 Our leg rack is the very best way to BBQ legs. 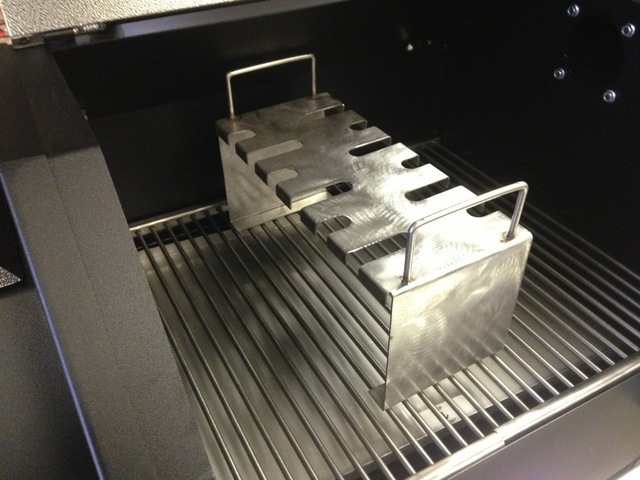 This rack gives you the most even cooking for the very best legs you can BBQ. Simply rub your chicken legs with your favorite dry rub and load up the rack with 12 legs and let them cook. This rack is designed as a lift off rack and can be used for serving your chicken.